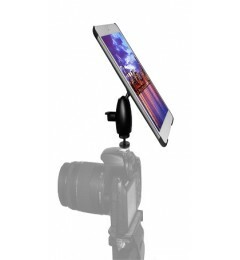 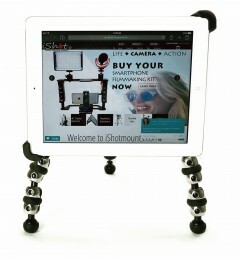 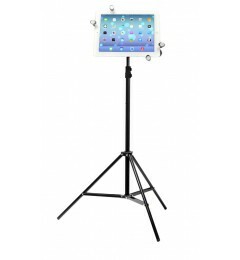 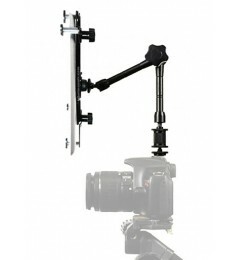 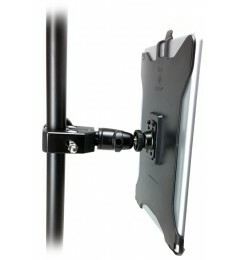 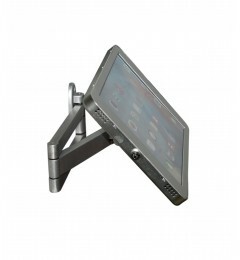 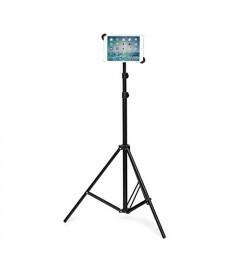 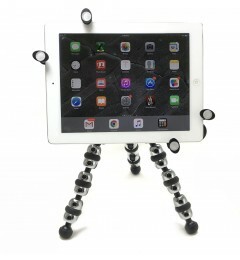 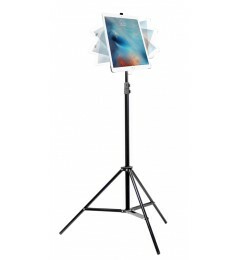 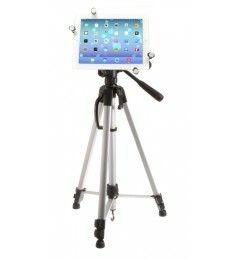 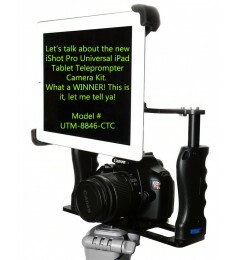 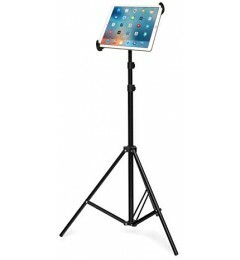 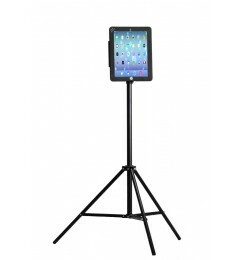 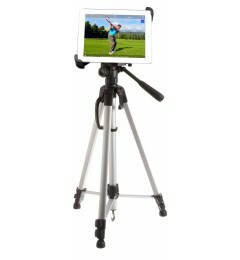 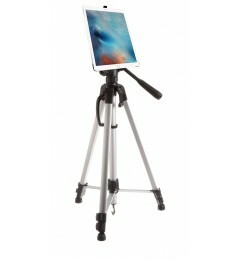 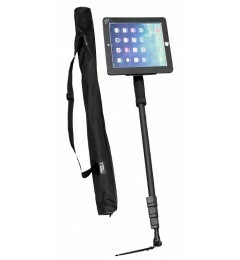 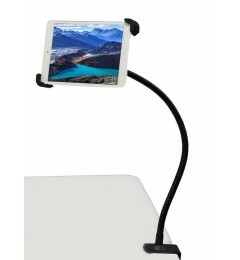 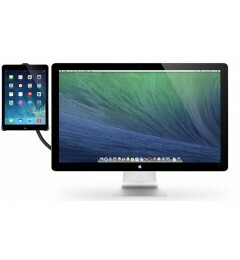 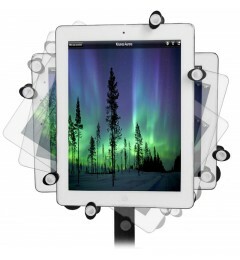 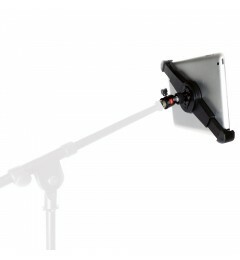 Proven and Time Tested High Quality mounts offer users the easiest and most reliable tripod mounting solutions for your iPad 123456. 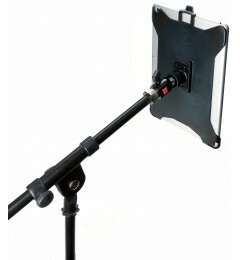 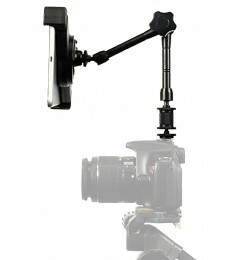 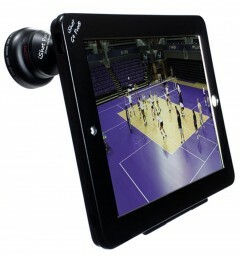 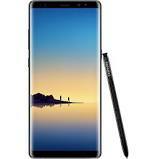 Works with or without a case - No Cameras Blocked, Ports or Buttons - Adjustable to suit your needs. 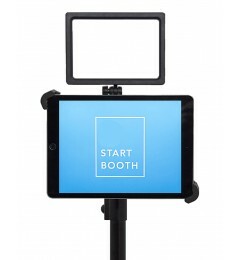 Complete Bundle Kit for iPad 6 (2018) - BRAND NEW RELEASE!